Flipoffice is a application for managing your invoices, quotes, clients and payments. Flipoffice is a solid application to manage your complete billing from quotes over invoices to payments. You can customize Flipoffice to make sure it fits your needs: select from different Currency, set amount formats. Our application provides CRM-like management for your clients. Enter the contact details or add custom fields. The main idea behind the Flipoffice software is the creation of an application, you can host on your own server and use it for basic invoicing and client management. 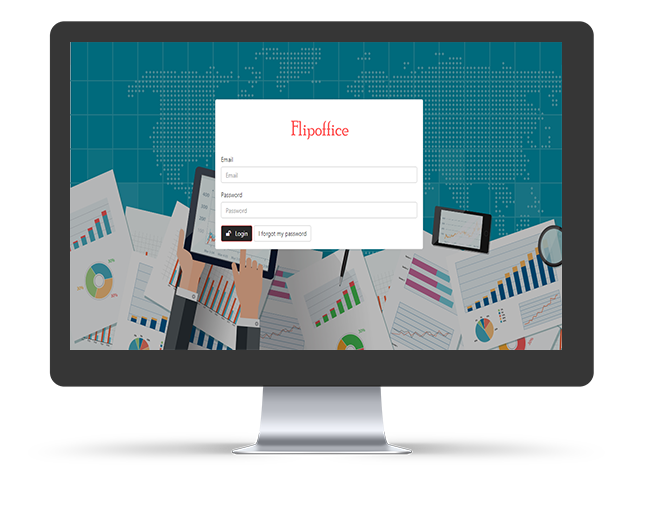 Flip Office best suitable for Startup Business, Freelancer’s who need to send simple invoice’s and getting paid quickly and securely via Paypal. 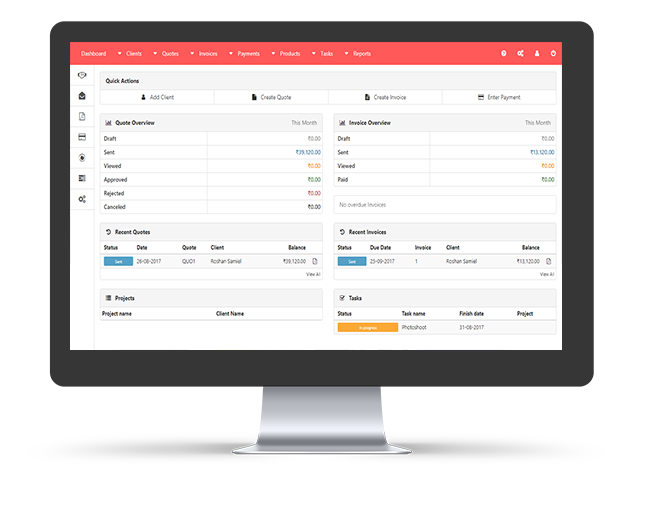 It will help you daily to best manage your business. 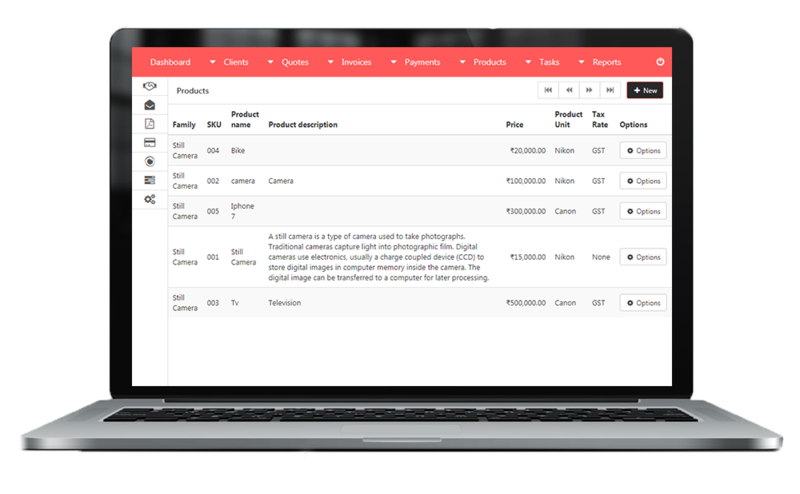 You will have more control over invoicing and it’ll stop paying Fresh-books, Intuitive subscription regularly. We charge One time fee and We’ll deploy in your web server, Lifetime free maintenance support and updates.